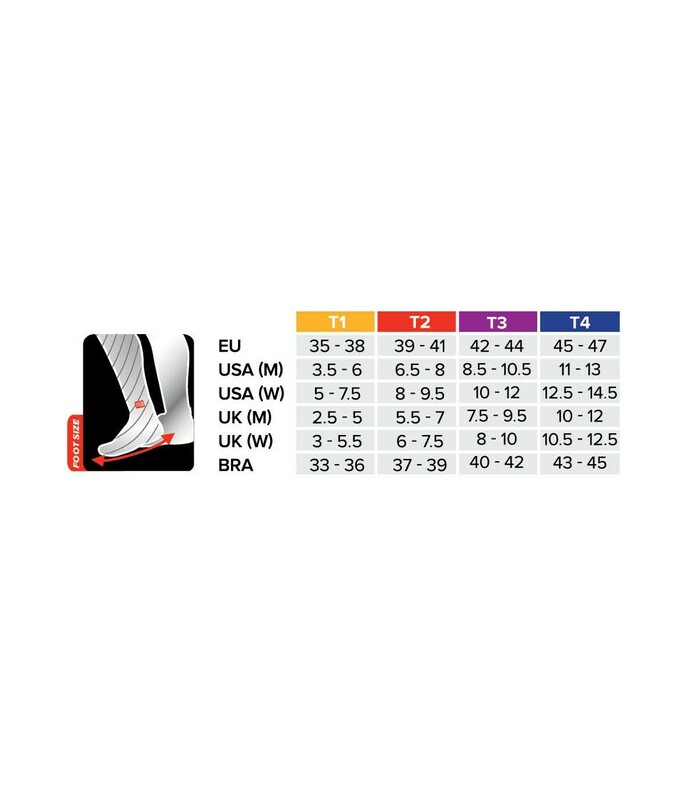 The Compressport Racket Play & Dtox Full compression socks are impressive with the comfort they provide thanks to their different properties and technologies. Play under excellent conditions with the Compressport Racket Play & Dtox Full compression socks. They allow 15% more oxygenation of the muscles, which has a direct impact on your performance and your comfort. 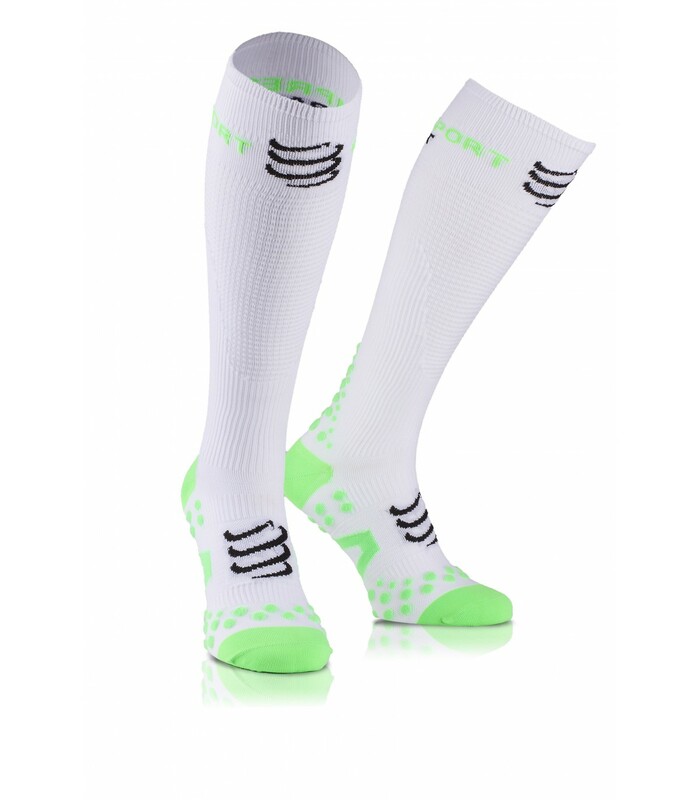 The Compressport Racket Play & Dtox Full compression socks are a jewel of technology with the Ergo fit technology, blood flow activation, shock absorber and several other technologies that allow players to better recover. 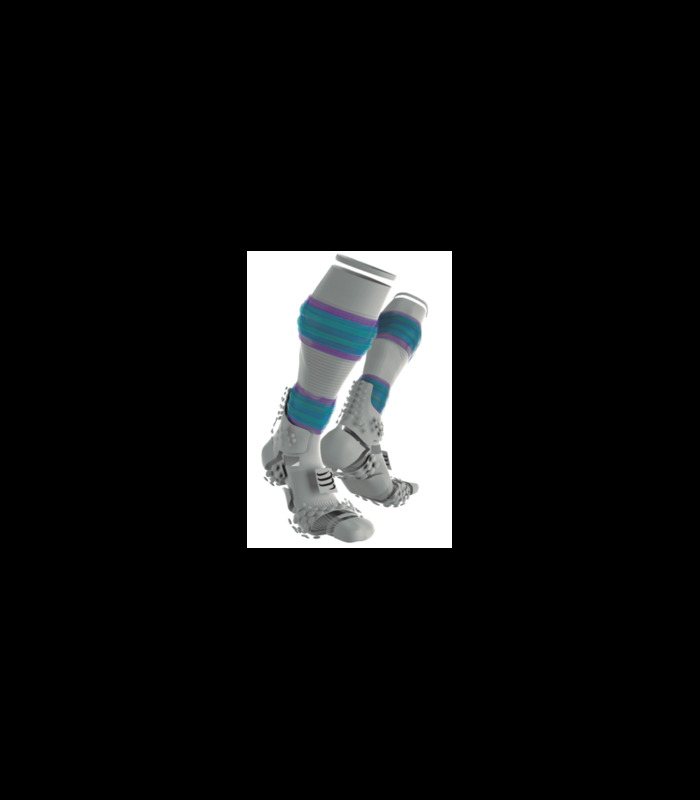 With these compression socks, you move on to the next level. You go beyond your limits thanks to the muscular and venous compression that delays the first signs of muscle fatigue and that reboot your muscles. You will also appreciate the total and rapid absorption of perspiration as well as the absence of sewing which gives you an exceptional comfort.